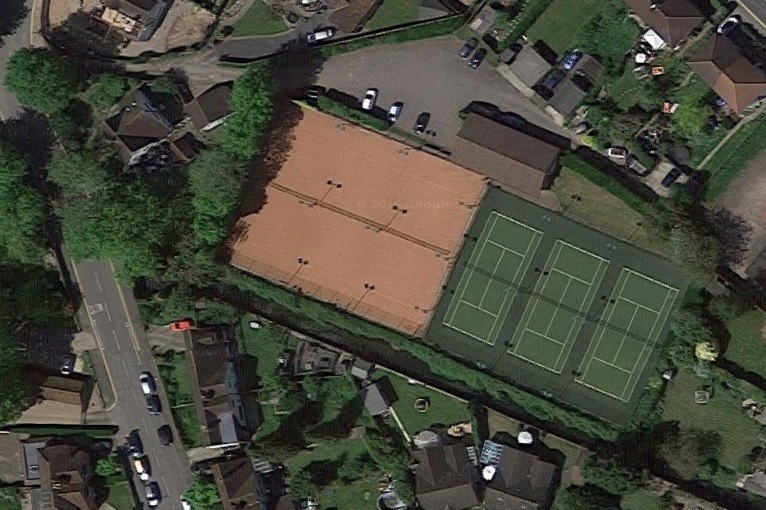 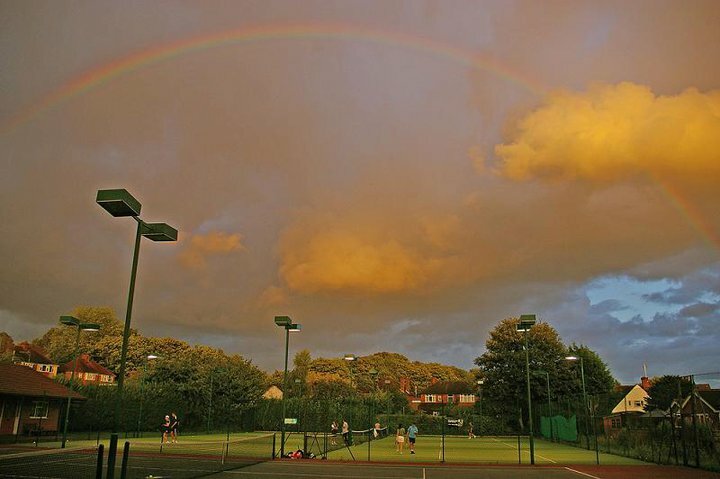 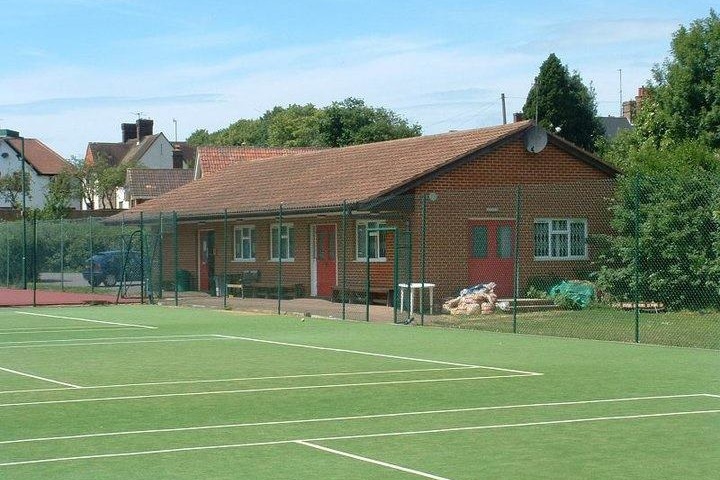 High Wycombe Lawn Tennis Club provides tennis and social activities for the enjoyment of all adult and junior members. 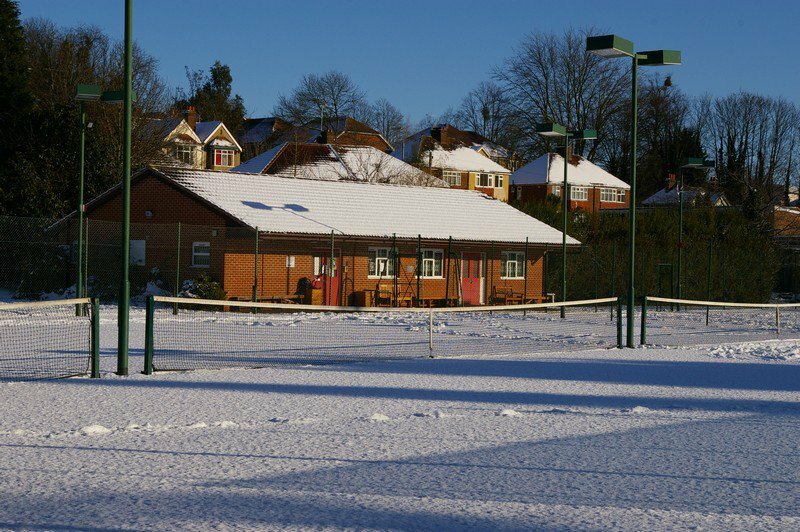 The Club has six all weather, floodlit courts – 3 artificial clay and 3 astro turf – allowing play under all but the most adverse conditions. 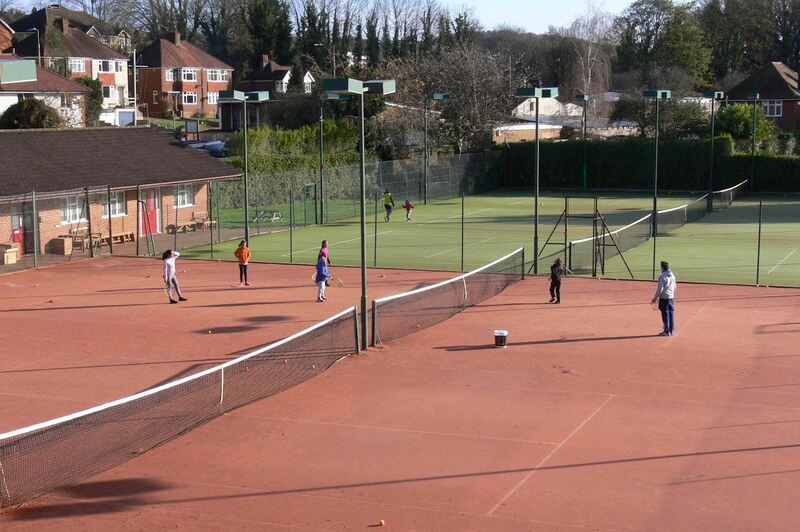 We are a friendly, welcoming club serving the High Wycombe area.